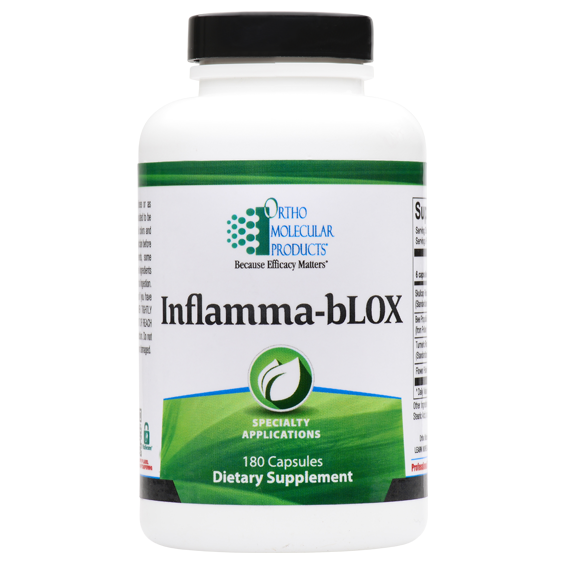 Inflamma-bLOX is a comprehensive formula designed to address immune challenges and help maintain a healthy inflammatory response. 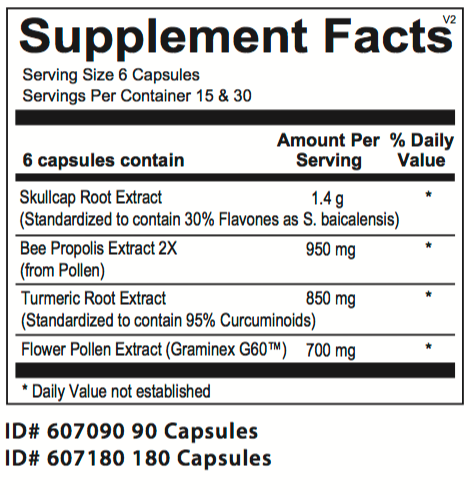 It provides a blend of phytonutrients including skullcap, bee propolis, turmeric and graminex pollen extract for full-spectrum support. 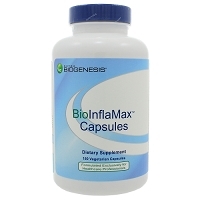 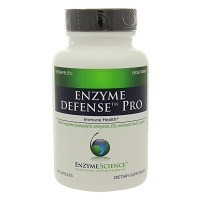 6 capsules per day in divided doses or as recommended by your health care professional.